A professional relationship that empowers individuals, families and groups to accomplish mental health, wellness and career goals. The use of psychological methods to help a person change and improve an individuals well-being and mental health. Where a professional provides expert advice in a specialised field to organisations and businesses across a range of sectors. Gary Owen. B.Ed (Hons), Dip Couns, MBACP. Hopesprings founder Gary first qualified as a psychotherapist in 2005. He first practiced from his home until he moved to premises in Fleming House, Kirkton Campus in 2010. It was there that Hopesprings began to develop a reputation for excellence. 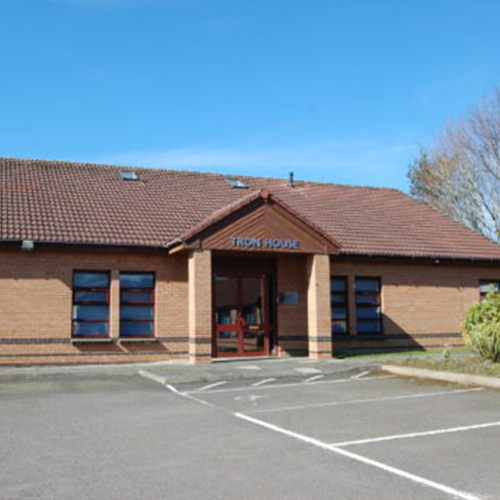 In 2017 he expanded to new premises in Tron House, Livingston Village where Hopesprings is currently based. His expertise in supporting others began with a specialist knowledge in working with challenging and disruptive behavior particularly in adolescents and young people. He was quick to discover the benefits of a counselling approach in addressing such challenges and over time developed a tailored range of counselling programmes. It was a natural progression to broaden his client-base and soon acquired a substantial caseload including people from all walks of life and with a diverse and varied set of needs. He has extensive experience working with people of all ages, with a full range of issues and from a variety of perspectives. Gary is a keen sporting participant and spectator and likes nothing better than sharing his love of all things rugby, golf, squash and various other sporting pastimes. 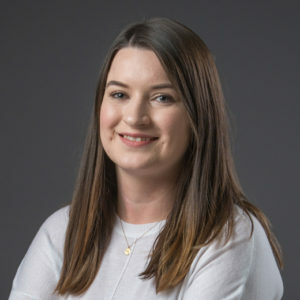 Since graduating from the University of Dundee with an Honours degree in Psychology, much of Kirsten’s professional career has been spent working in the substance misuse sector, primarily with the NHS but also with voluntary agencies and harm reduction services. 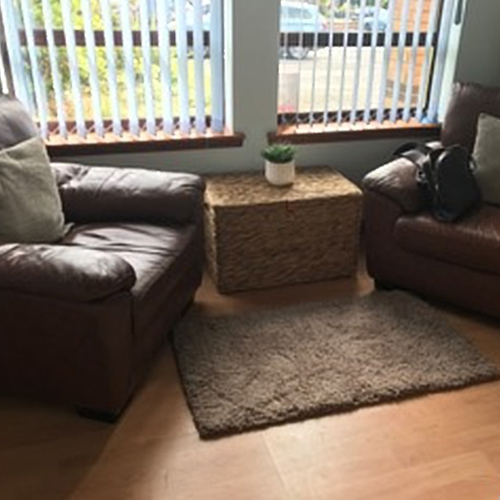 In her post with the Tayside Substance Misuse Service Kirsten worked closely with service users undergoing drug treatment and entering the early stages of recovery. Such experience motivated Kirsten to pursue a career in social work, to which she is currently undertaking a Postgraduate Masters degree and is due to graduate in early 2018. Through Kirsten’s studies, she has gained extensive experience working within various voluntary and statutory services and has enjoyed working with a range of service users including children and young people and adults with learning disabilities. Kirsten is particularly passionate about working with children and young people particularly through play therapy and creative intervention. 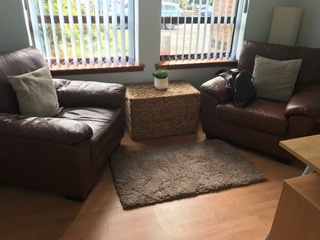 She also has a keen interest in group work and extensive experience of group facilitation, ranging from relapse prevention groups aimed towards substance misuse clients to Makaton communication groups for adults with learning disabilities. Kirsten is also a qualified SMART Recovery facilitator (‘Self Management And Recovery Training’), a programme that uses tools based on scientifically tested methods for addiction recovery such as CBT and motivational interviewing. Tracy has been counselling for 3 years and has recently completed her Diploma in Higher Education Counselling Children and Young People, allowing her to work with children and adults. Previous experience has found Tracy working within the fields of drug and alcohol misuse and carer support services and her expertise is primarily in working with teenagers and young people. 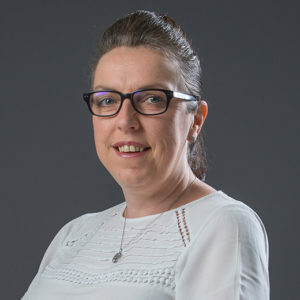 Tracy has a keen interest in Attachment Theory and Cognitive Behavioural Therapy and often uses creative interventions as part of her process as well as many other recognised counselling models. Hopesprings was founded by Gary Owen in 2006. 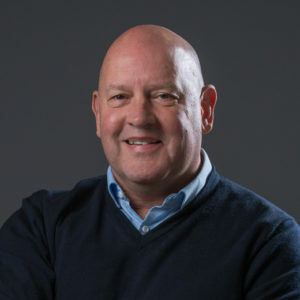 A registered practitioner with the British Association of Counsellors and Psychotherapists Gary has experience in working across a range of sectors both public and private. In addition to providing counselling for individuals and couples, he is also qualified and has more than twenty years experience working with adolescents and young people with learning, emotional and behavioral difficulties. Gary also has extensive experience delivering training programmes to the corporate, education and health sectors. 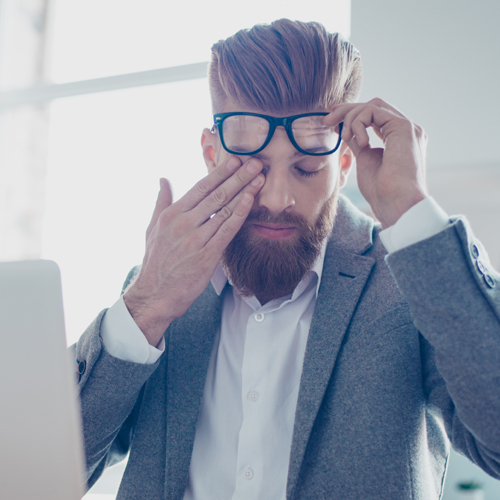 He has developed a range of training opportunities designed to assist organisations and businesses to manage workplace stress and anxiety, staff well-being and improve customer relations. 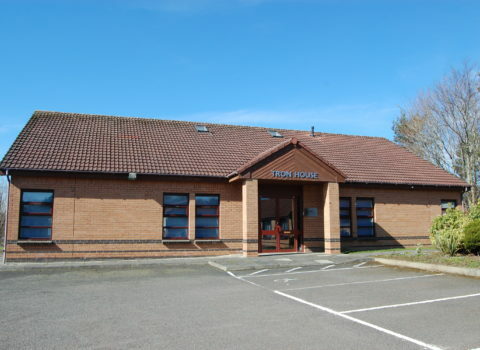 Hopesprings opened its first premises in 2010 in Fleming House, Kirkton Campus. 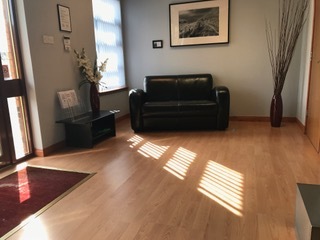 More recently we expanded to a suite of purpose-built consulting rooms in Tron House, Quarrywood Court near Livingston Village in West Lothian. We are principally a counselling agency and provide a range of services designed to support adults, adolescents and young people. We started in modest circumstances when Gary opened his first private practice in 2006, practicing from his home address. 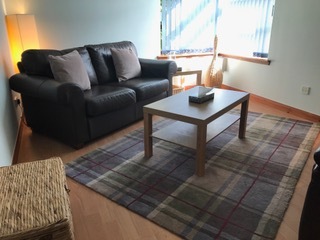 Since this time we have grown into one of West Lothian’s largest and foremost counselling agencies and helped hundreds of people from all walks of life and from all over South Central Scotland. In 2009 we extended our provision to include programmes of support for those affected by dyslexia and autism. We have a friendly, professional team with experience of working across a variety of disciplines including health, education and the private sector. Our team consists of professionals with a variety of backgrounds and working with a range of orientations. Every member of the team is licensed to practice, fully qualified, a member of the national regulating body and carries the necessary insurance indemnity. We offer a friendly and confidential service that meets the highest professional standards. Don’t hesitate to give us a call for more information. 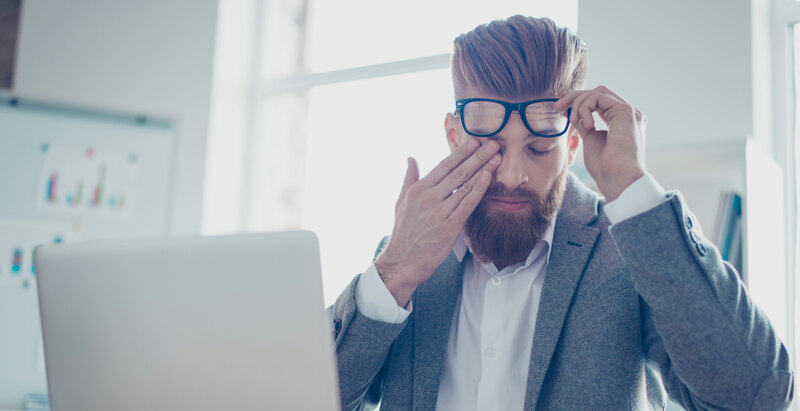 An awareness of feelings and symptoms giving rise to concerns that health may be starting to affect a person’s capacity to function and live life to the full. Make contact with Hopesprings CTC. Arrange an initial free of charge consultation. Commence a programme of sessions with a member of the Hopesprings counselling team.